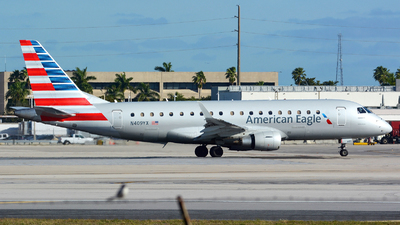 Note: Flight from Providenciales (PLS) on finals for landing at Miami. 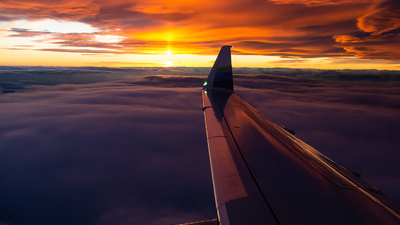 Note: Departing out on Alaska 3634 to Boise with one of the most incredible sunsets I've ever witnessed flying. 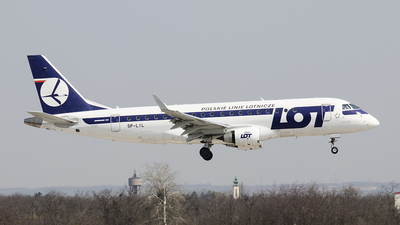 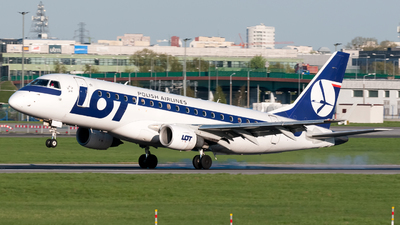 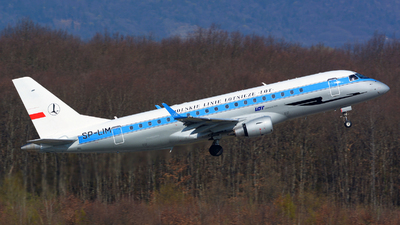 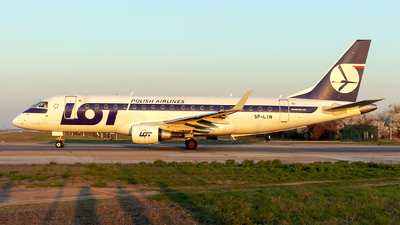 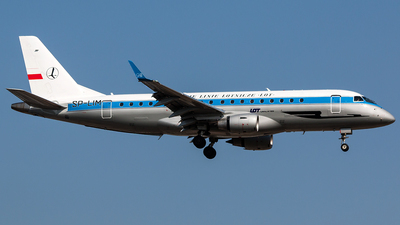 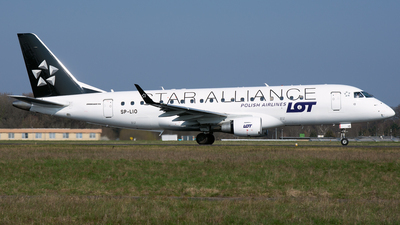 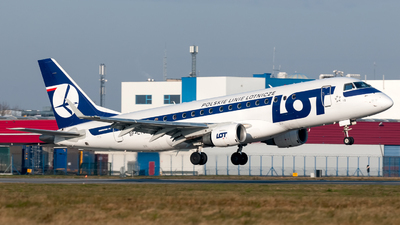 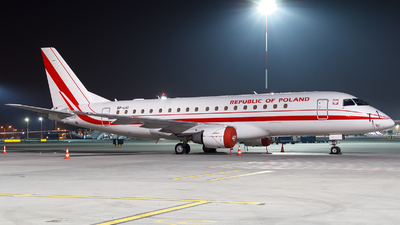 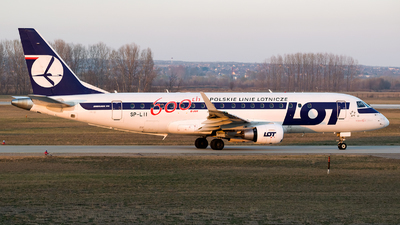 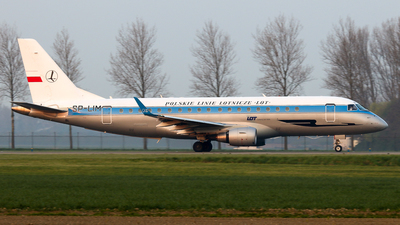 Note: LOT's new retro livery. 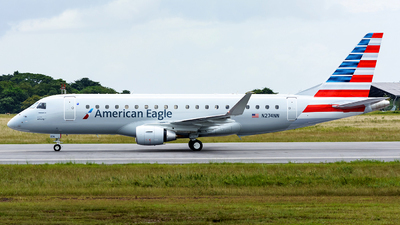 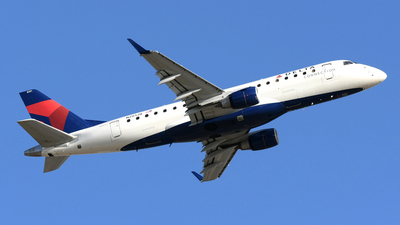 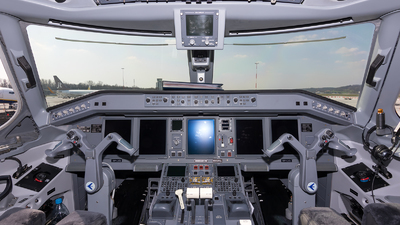 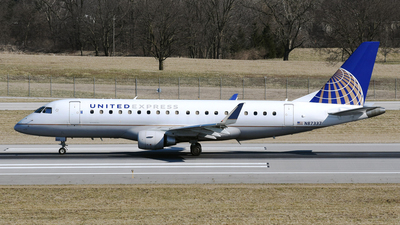 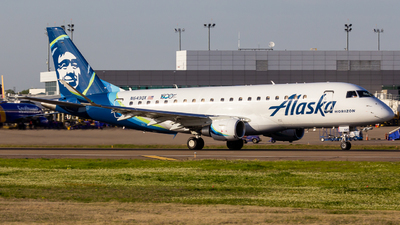 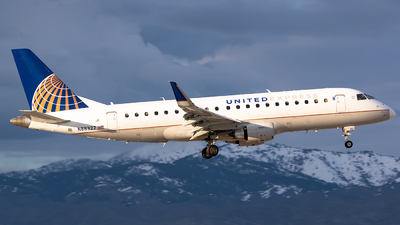 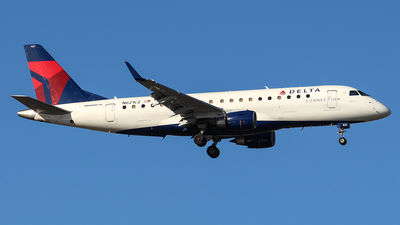 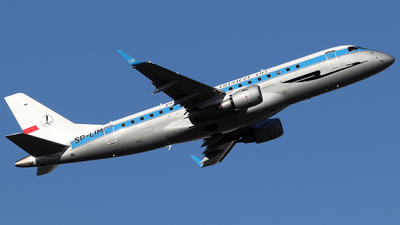 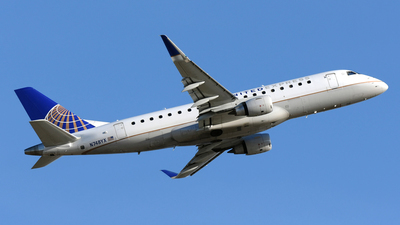 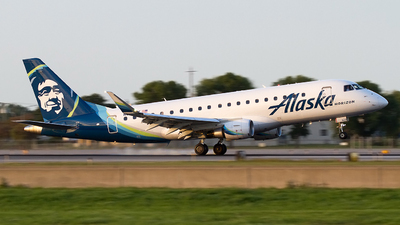 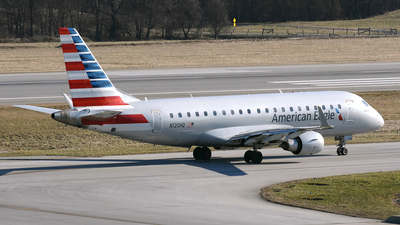 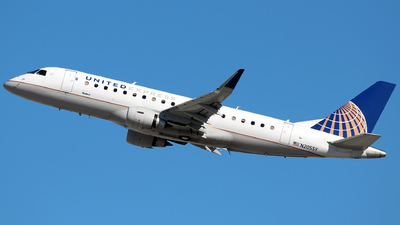 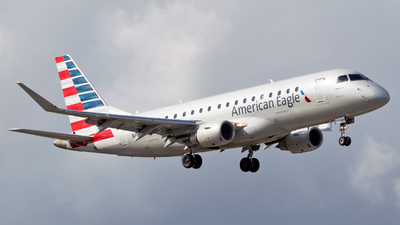 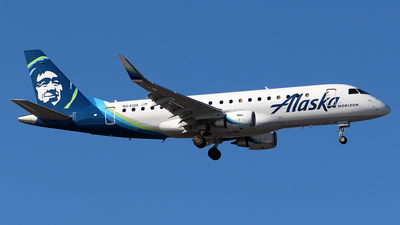 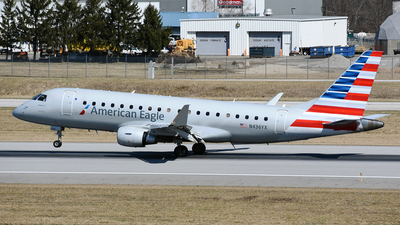 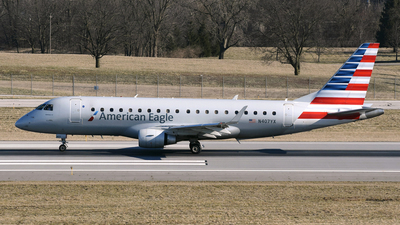 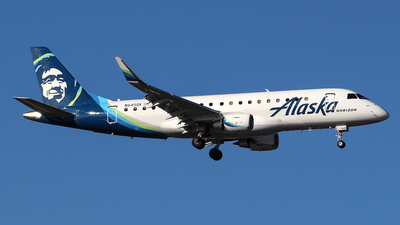 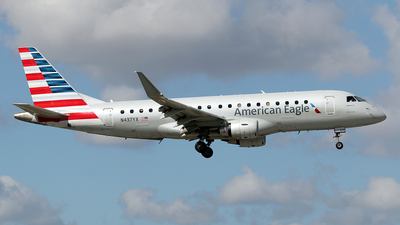 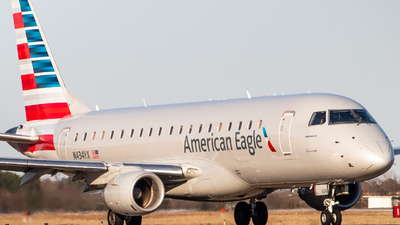 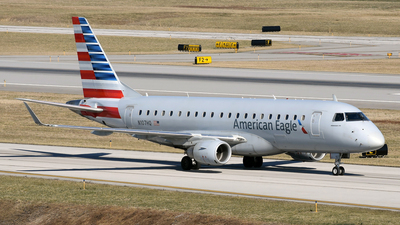 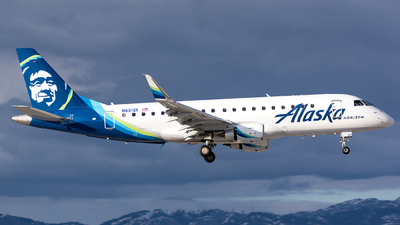 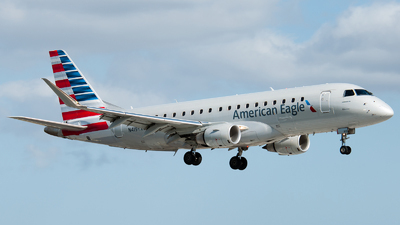 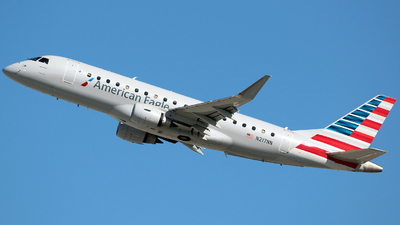 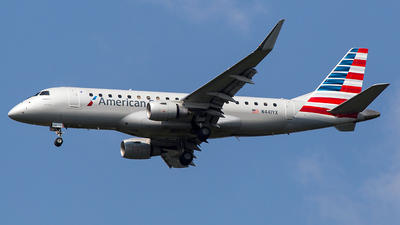 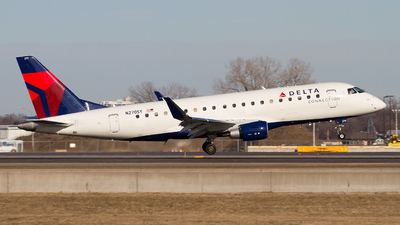 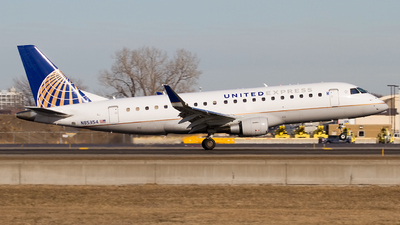 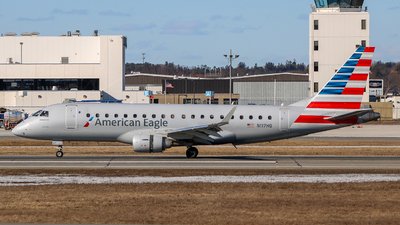 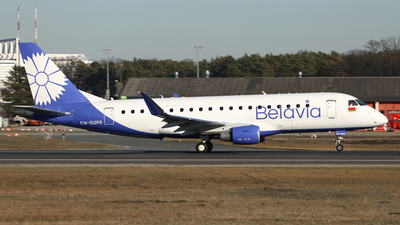 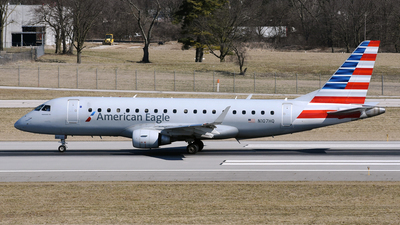 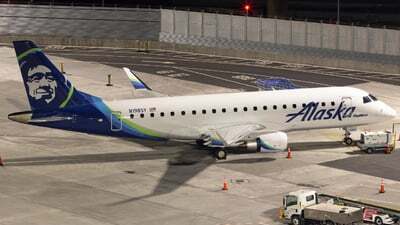 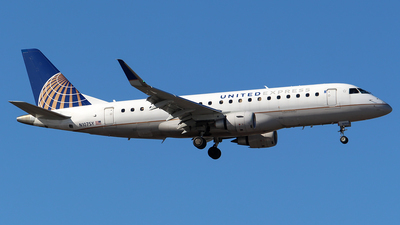 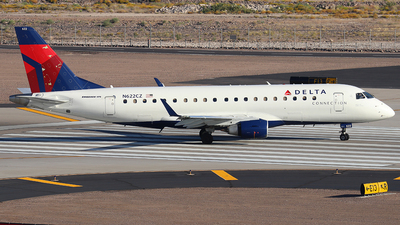 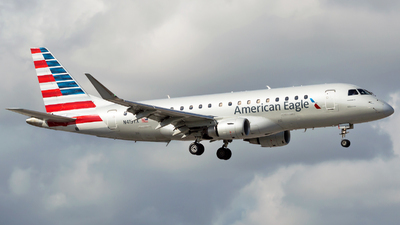 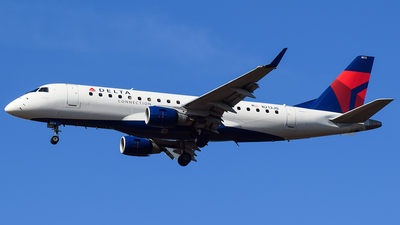 Note: Ferry flight for American Eagle (Envoy Air).